– Fr. Dave Dwyer, director of Busted Halo. Clear, concise, helpful, spirituality-based, and realistic, this book can open new avenues for any parish looking to reach young adults. It’s a huge topic of discussion, and also a source of great frustration. 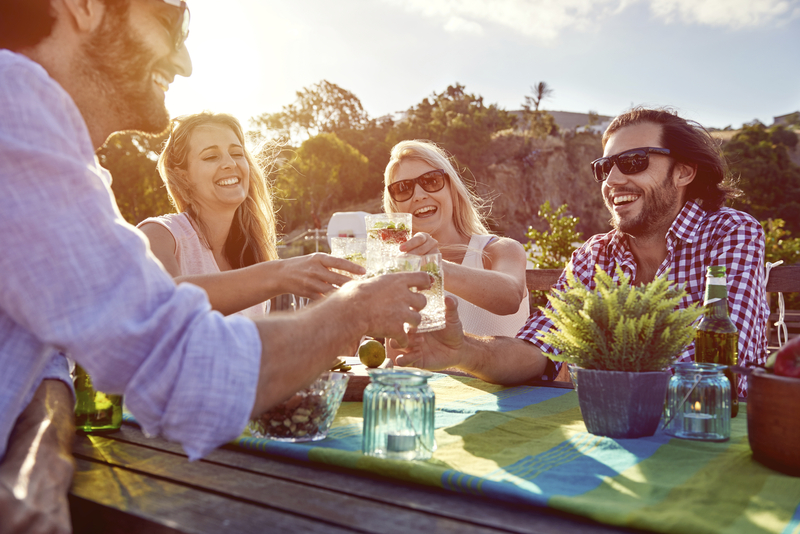 Parishes want to reach out, but they don’t know the best way, and they don’t have a model. The new book, 20s/30s Ministry: A Guide for Parishes, is just the tool you need. Practical, specific, clarifying – this book can guide a parish into beginning and growing a ministry to young adults. Written in the direct, knowing, and clear style of Fr. 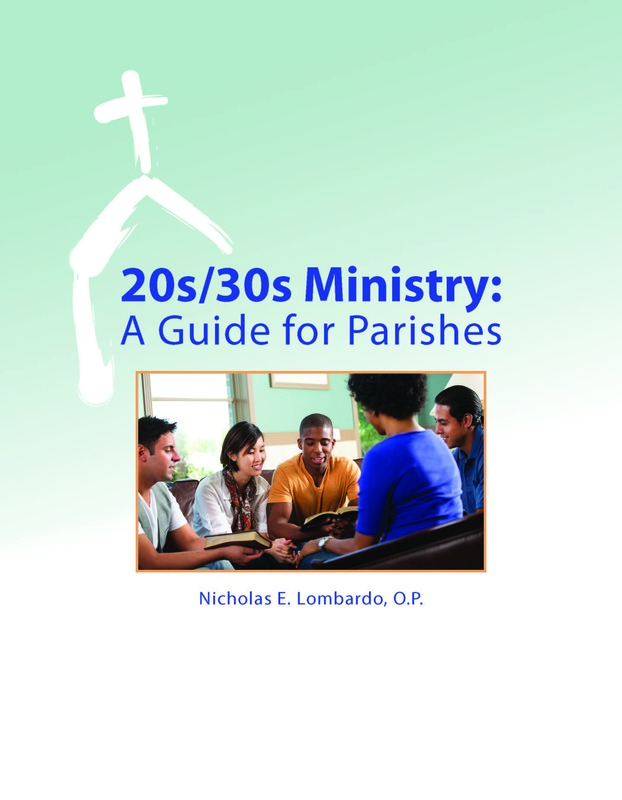 Nicholas Lombardo, OP, from his own broad experience in Young Adult Ministry, this book can help parishes zero in on basic approaches to this ministry that will work. 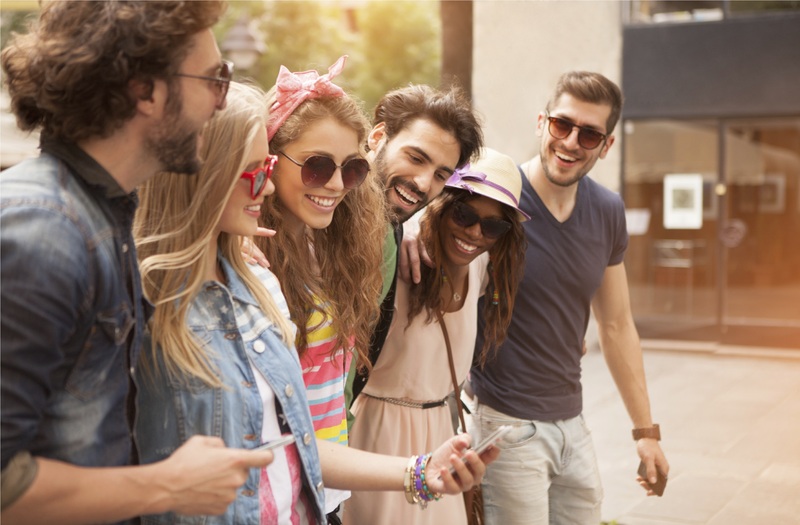 Doing this ministry is absolutely necessary today and we hope the resources presented here will help you and your parish as you grow your young adult groups!